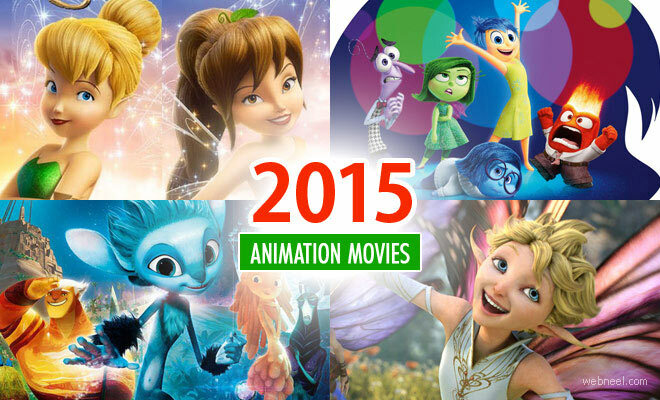 Animation Movies list 2015 : We included Character Designs, wallpapers and Trailer Videos from 28 upcoming animation movies. “Strange Magic,” a new animated film from Lucasfilm Ltd., is a madcap fairy tale musical inspired by “A Midsummer Night's Dream.” Popular songs from the past six decades help tell the tale of a colorful cast of goblins, elves, fairies and imps, and their hilarious misadventures sparked by the battle over a powerful potion. 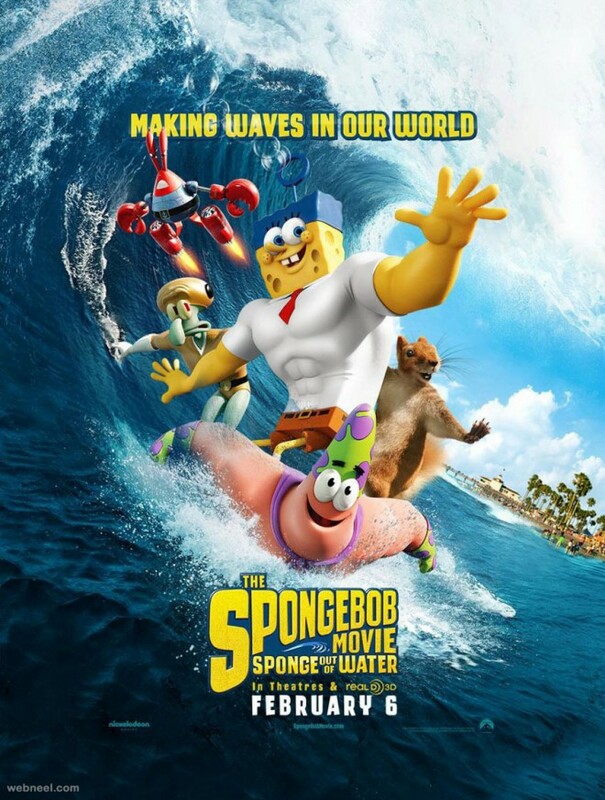 Life is dandy in Bikini Bottom for SpongeBob Squarepants (Tom Kenny) and his friends Patrick (Bill Fagerbakke), Squidward (Rodger Bumpass), Mr. Krabs (Clancy Brown) and Sandy (Carolyn Lawrence). 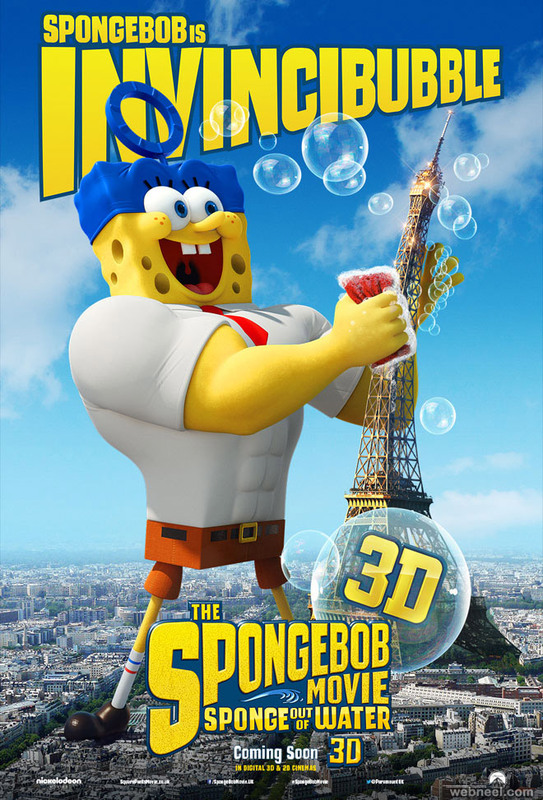 However, when the top-secret recipe for Krabby Patties is stolen, SpongeBob finds that he must join forces with perpetual adversary Plankton (Mr. Lawrence) and come ashore to battle a fiendish pirate named Burger Beard (Antonio Banderas), who has his own plans for the delicious delicacies. 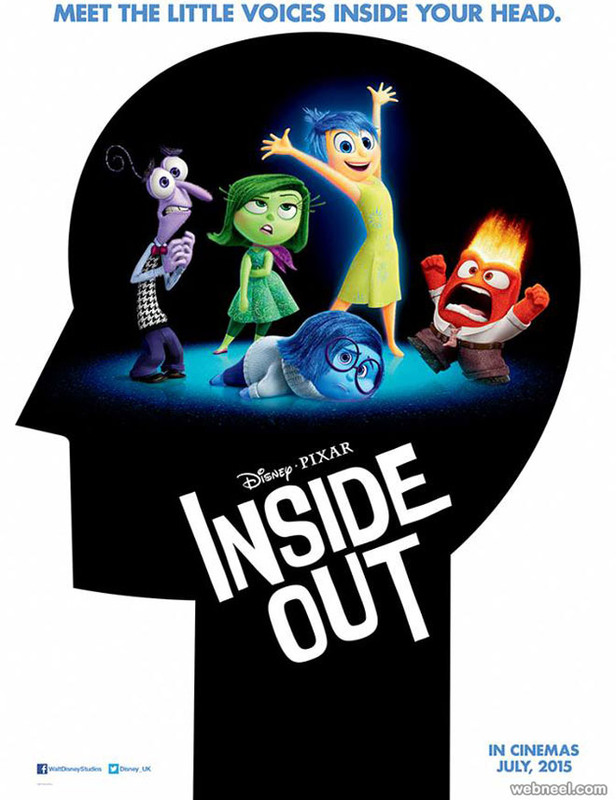 Gru is recruited by an organization to stop Scarlet Overkill, a super-villain who, alongside her inventor husband Herb, hatches a plot to take over the world. 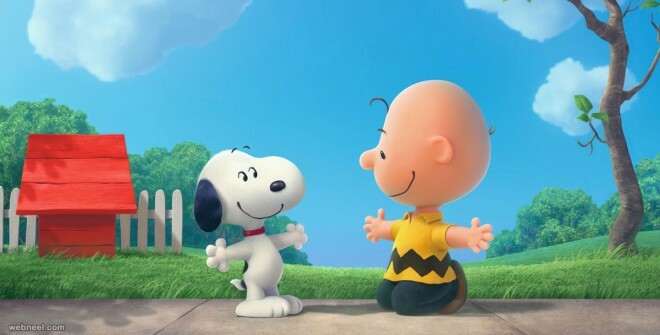 For the first time ever, Snoopy, Charlie Brown and the rest of the gang we know and love from Charles Schulz's timeless "Peanuts" comic strip will be making their big-screen debut; like they've never been seen before in a CG-Animated Feature film in 3D. Hotel Transylvania 2 is an upcoming American 3D computer animated fantasy comedy film produced by Sony Pictures Animation. 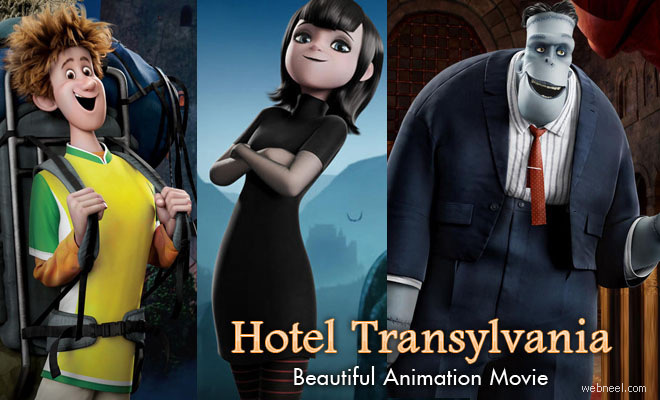 It is the sequel to the 2012 film Hotel Transylvania. 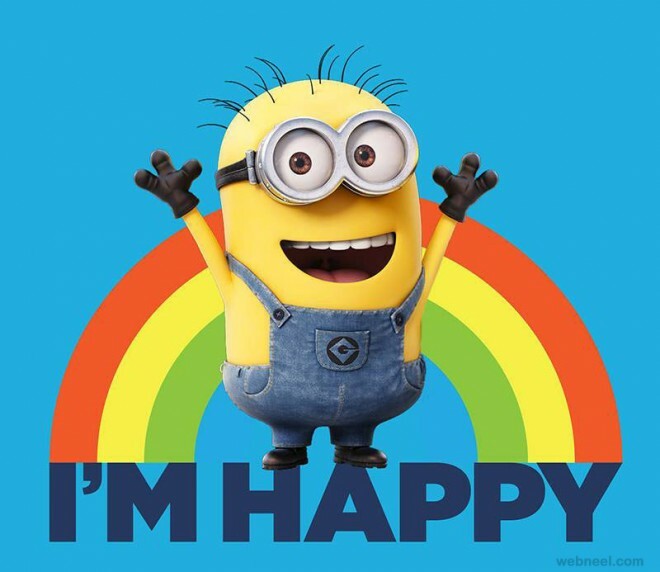 It is being directed by GenndyTartakovsky and written by Robert Smigel. 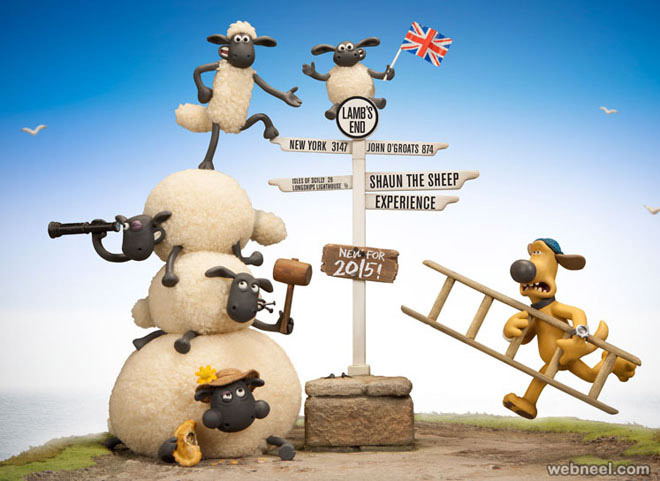 From Aardman, the creators of Wallace &Gromit and Chicken Run, comes the highly anticipated big screen debut of Shaun the Sheep. 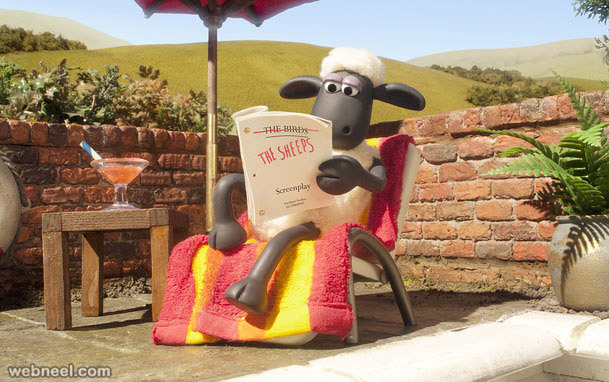 When Shaun decides to take the day off and have some fun, he gets a little more action than he baa-rgained for! Shaun’s mischief accidentally causes the Farmer to be taken away from the farm, so it’s up to Shaun and the flock to travel to the Big City to rescue him. Will Shaun find the Farmer in the strange and unfamiliar world of the City before he’s lost forever? 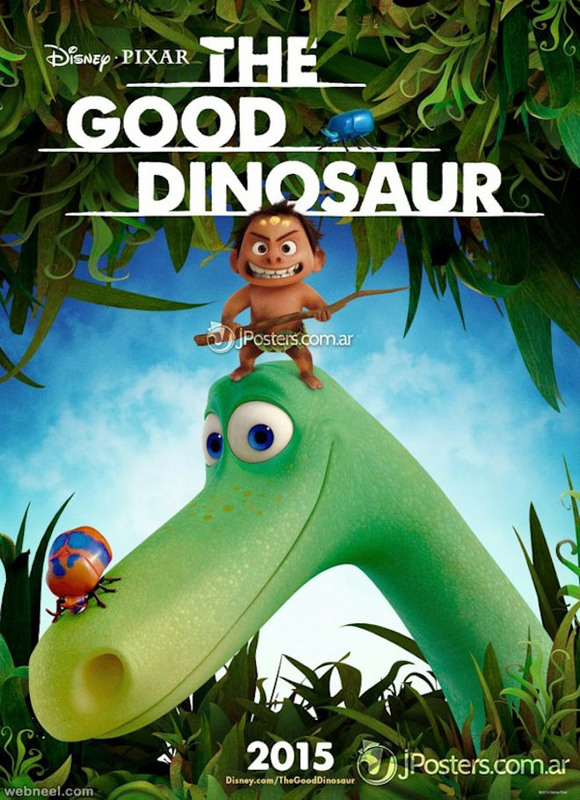 The Good Dinosaur is an upcoming American 3D computer-animated comedy film produced by Pixar Animation Studios and released by Walt Disney Pictures. 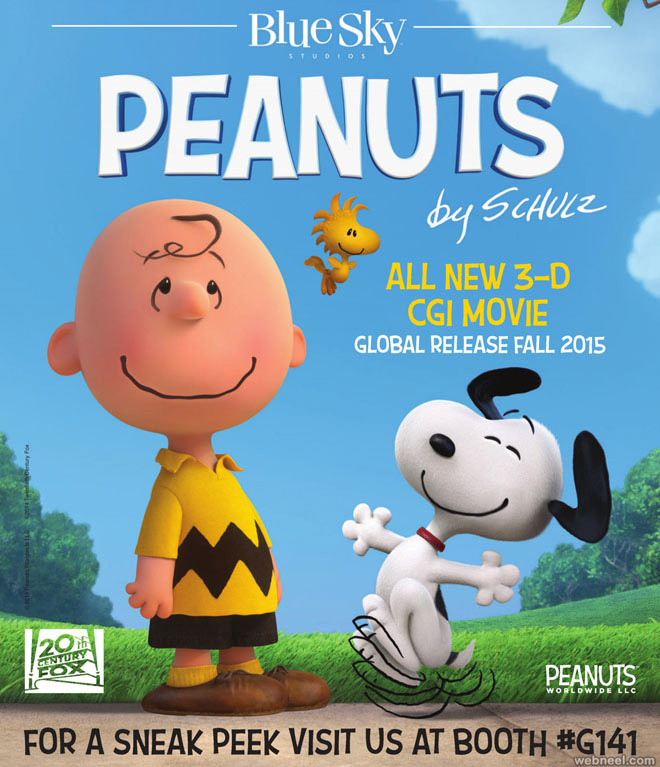 It is scheduled to be released on November 25, 2015. 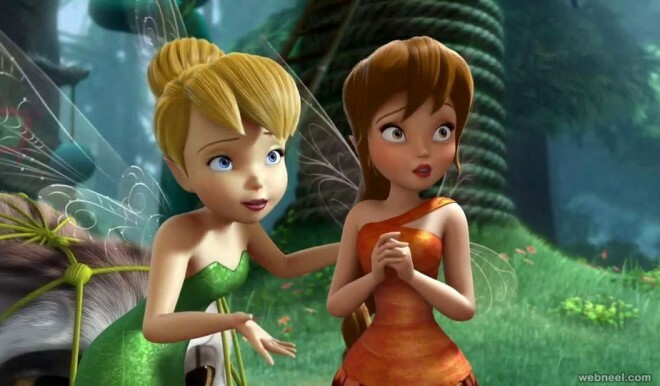 It is the studio's sixteenth feature film. Bob Peterson, who came up with the idea for the story, directed The Good Dinosauruntil August 2013, when he was removed from the film.On October 21, 2014, Peter Sohn (who had previously been co-director) was announced as the new director of The Good Dinosaur. 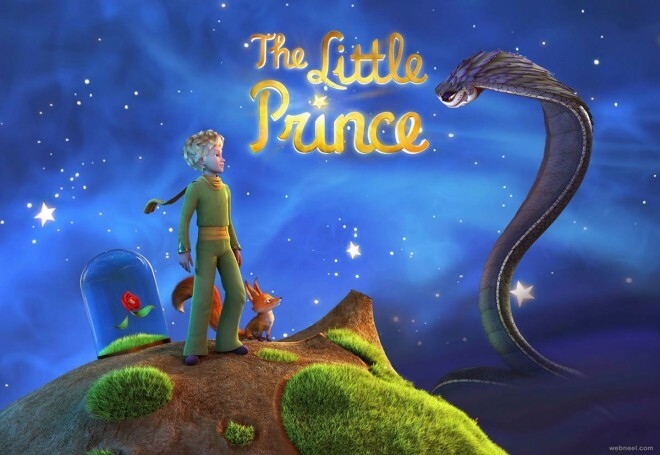 The Little Prince (French: Le Petit Prince) is an upcoming French computer-animated stop-motion fantasy film directed by Mark Osborne. Irena Brignull wrote the script based on the 1943 novel of the same name by Antoine de Saint-Exupéry. 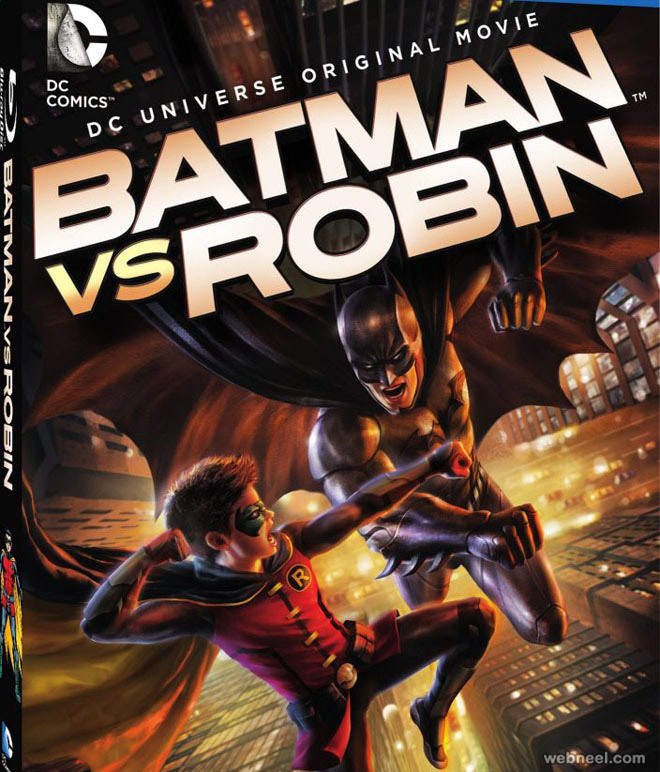 The film uses stop motion animation for the novel's story and computer animation for an additional frame narrative. It stars Rachel McAdams, Marion Cotillard, James Franco, Mackenzie Foy, Beniciodel Toro, Jeff Bridges, Ricky Gervais, Paul Giamatti, Albert Brooks, Bud Cort, Marcel Bridges, Riley Osborne and Jacquie Barnbrook. 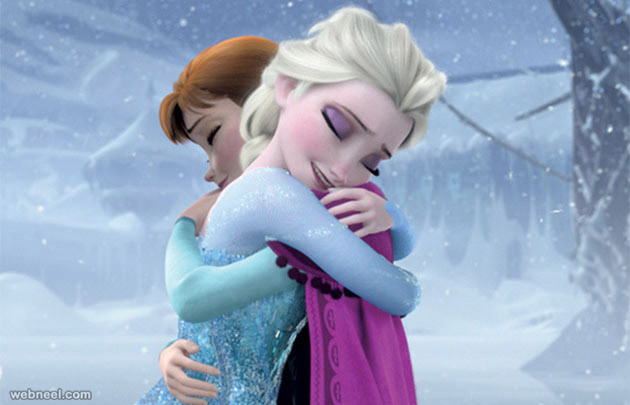 The film will be released on 7 October 2015. In June 2013, 20th Century Fox announced that a fourth installment, Alvin and the Chipmunks 4, would be released on December 11, 2015. In August 2014, Randi Mayem Singer signed on to write the fourth installment. 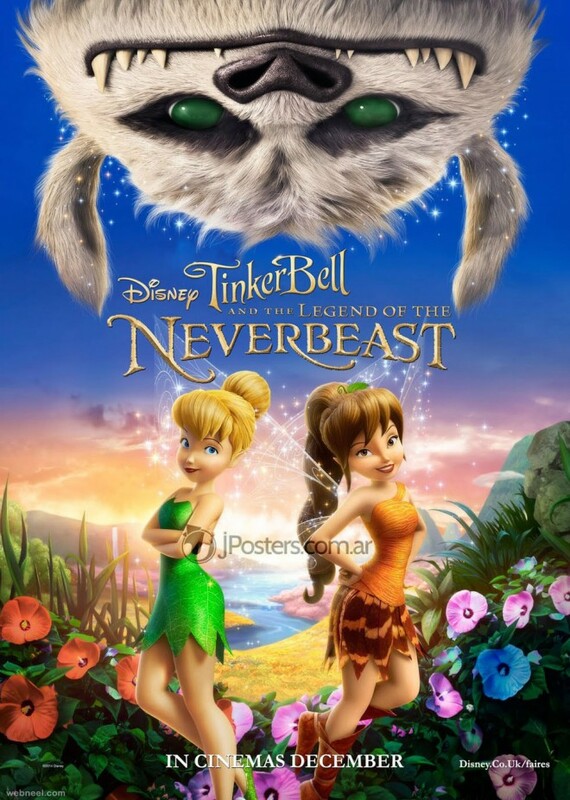 On December 18, 2014, it was announced that Walt Becker signed on to direct and that the film would be released on December 23, 2015. Monster Trucks is an upcoming 2015 American live-action/computer-animated action film produced by Paramount Animation and Disruption Entertainment, it is directed by Chris Wedge and written by Jonathan Aibel, Glenn Berger, and Derek Connolly. The film stars Jane Levy, Lucas Till, Amy Ryan, Rob Lowe, Danny Glover, Barry Pepper andHoltMcCallany. 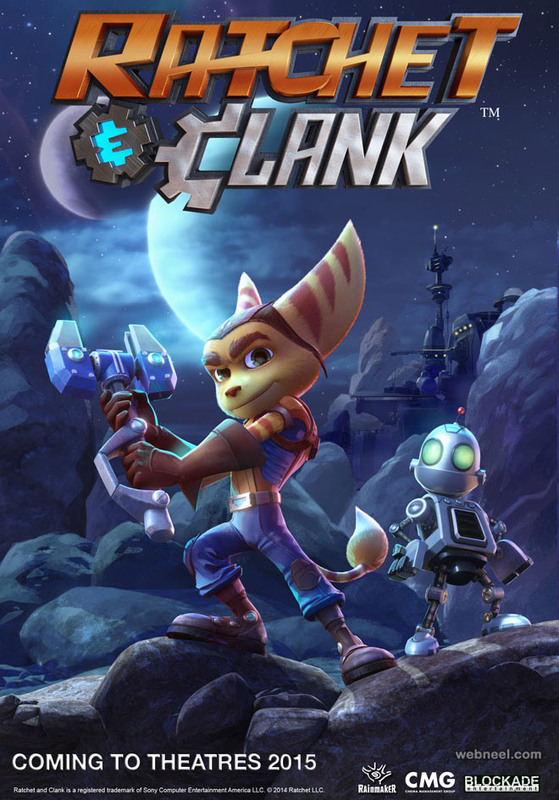 Ratchet & Clank is an upcoming platformer video game under development by Insomniac Games, and to be published by Sony Computer Entertainment. The game is planned to be released on the PlayStation 4 in the first half of 2015. 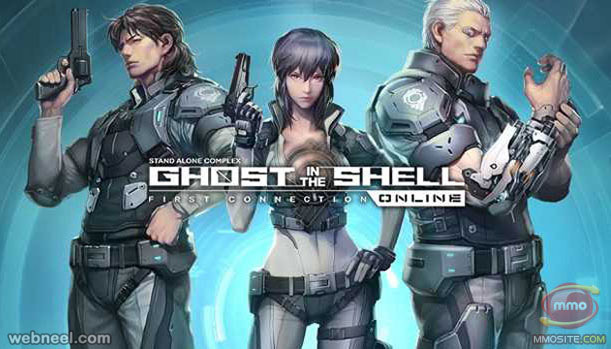 It is a "re-imagining" of the first game in the series, based on the upcoming movie by Rainmaker Entertainment and Blockade Entertainment. Julius Caesar unveils his latest plan to get rid of those indomitable Gauls once and for all. As his army has not been able to crush “the last pocket of resistance”, he decides to try a stealth invasion: civilization delivered to the village gates! He builds a new Rome-The Land of the Gods-around Asterix’s village, pressuring the Gauls to assimilate or vanish. 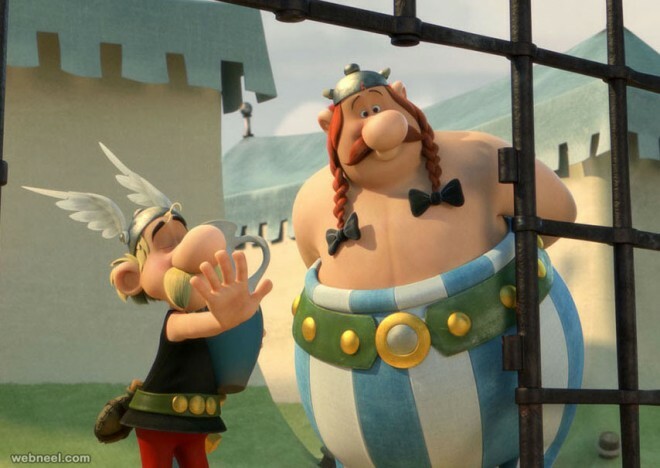 Despite Asterix and Obelix’s plans to stop the construction work, the buildings quickly rise and the Roman citizens start to peacefully invade their surroundings, bringing chaos to Asterix’s village. Could this finally mean victory for Caesar? 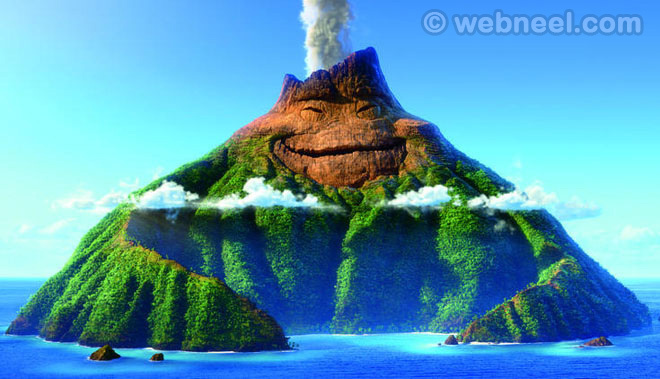 Lava is a 2014 animated musical short film, produced by Pixar Animation Studios. 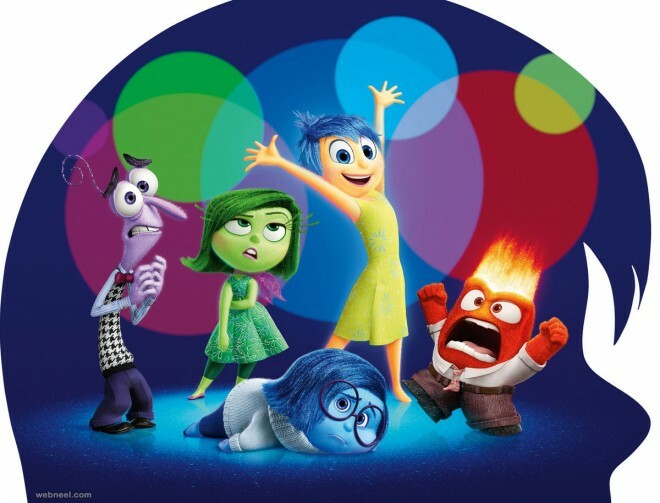 Directed by James Ford Murphy and produced by Andrea Warren, it premiered at the Hiroshima International Animation Festival on June 14, 2014 and will be theatrically released with Pixar's Inside Out on June 19, 2015. DreamWorks Animation will bring the Sid & Marty Krofft characters from the 1970's television series "Lidsville" to the big screen in a feature film by the same name. 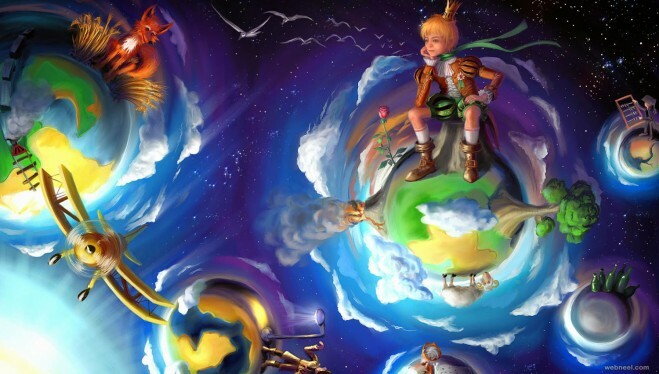 The movie will take inspiration from the premise of the original television series, in which a young rebellious kid falls into an alternate reality world of living hats and talking caps. 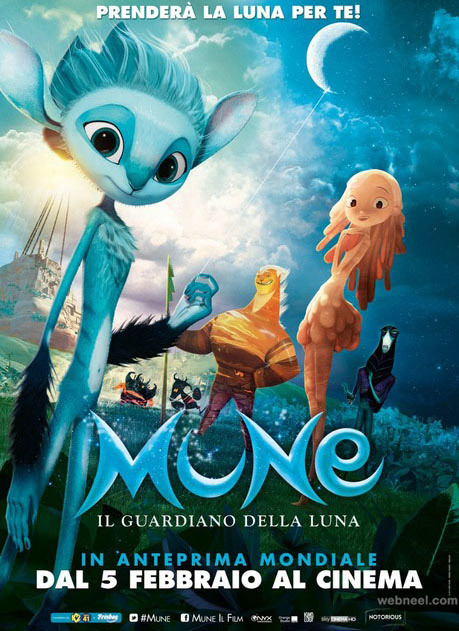 Mune also known as the Guardian of the Moon is a fantasy film about a universe in which the sun and moon are protected by guardians. 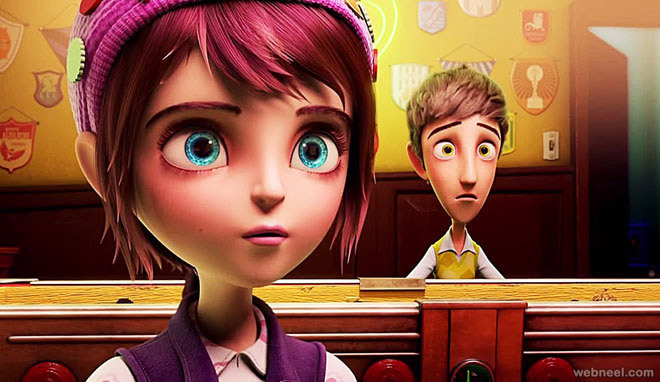 The movie is based off an original story idea by Benoit Philippon( Director/Screenwriter of the live action, Lullaby of Pi). BenoirPhilippon also co directed with Gobelins grad AlexandreHeboyan, a former Dreamworks animator of Kung Fu Panda and Monsters vs. Aliens. 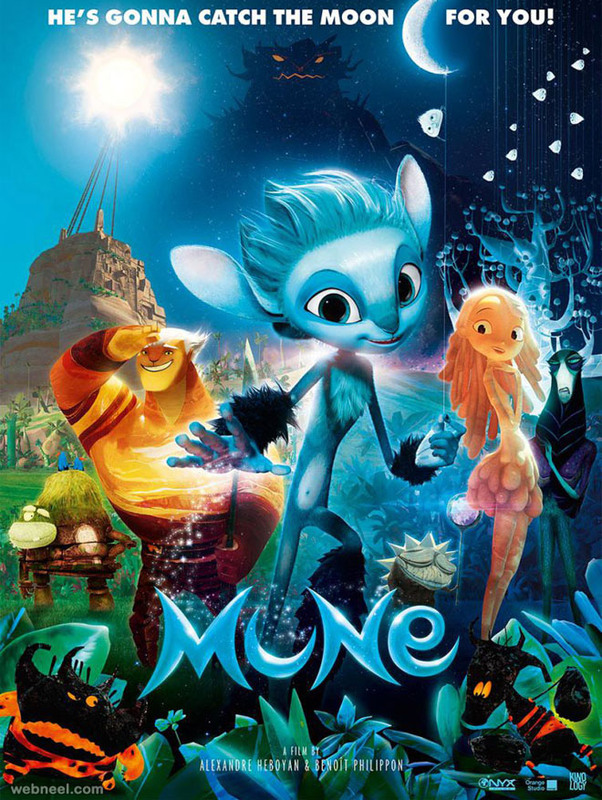 The film will be released by French animation studio, Mikros Image and will be distributed by Paramount Pictures France. The film is scheduled to be released in France, April 22,2015 and in Italy, February 6,2015. Sony Pictures is developing a CG Popeye feature to be released in 3D. Avi Arad is producing. 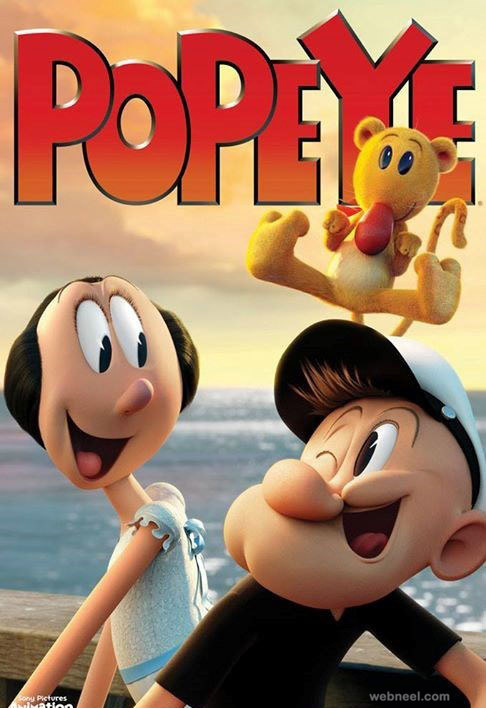 The storyline is being kept under wraps, but Popeye's love interest Olive Oyl, nemesis Bluto and adopted child Swee'Pea will be part of the adventure. Arad says the new version will cover the themes of friendship, love, greed and life, and focus on human strengths and human frailties. Created by E.C. Segar, Popeye first appeared in the already established "Thimble Theater" comic strip in 1929. Introduced as a walk-on character, Popeye eventually became the strip's star. In 1933, The Fleischers produced animated Popeye cartoons through the 1940s. 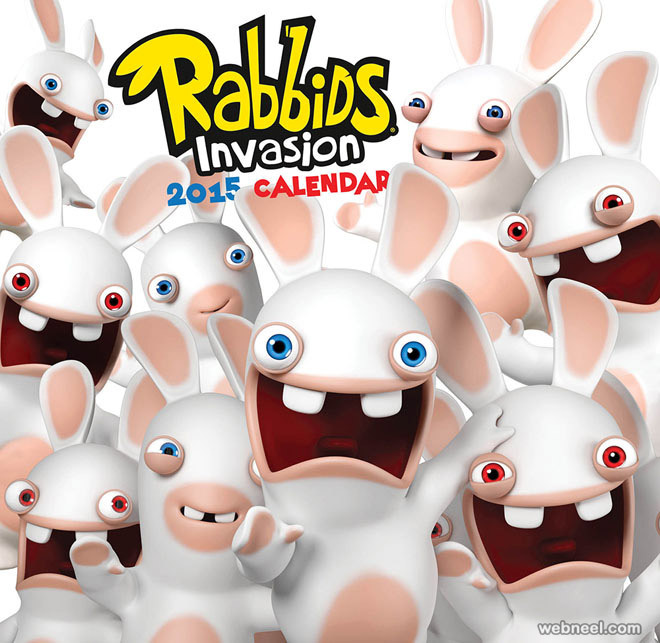 The Rabbids got their start as the crazy, loveable villains in Ubisoft’sRayman video games and have since branched into comic books, collectibles, merchandise, mobile games, television and more. 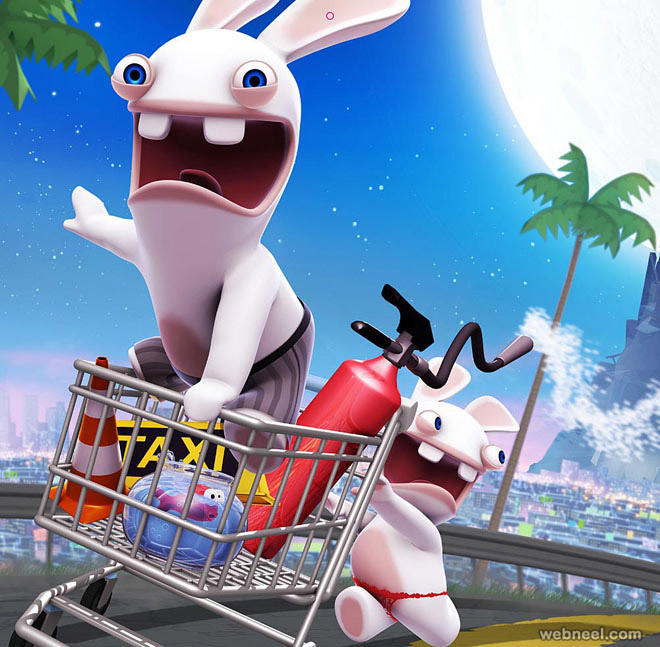 The latest example, The Rabbids Time Machine attraction at France’s second-biggest theme park Futuroscope, drew big crowds and rave reviews on its opening weekend and showcases Ubisoft Motion Pictures’ ability to successfully develop Ubisoft’s brands in new mediums.